Arnold Air Force Base, home of the Arnold Engineering Development Complex (AEDC), is located in Middle Tennessee nearly equal distance between Nashville and Chattanooga. The base property lies in two neighboring counties, Coffee and Franklin. 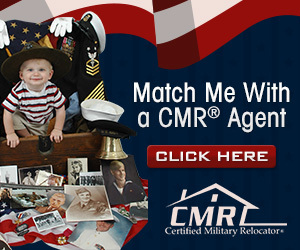 A great number of military and civilian personnel live in the surrounding cities of Manchester, Tullahoma, and Winchester. These cities offer southern hospitality at its best and a very reasonable cost-of-living. Nashville, "Music City", is approximately an hour's drive away and offers an abundance of cultural and entertainment activities including NFL and NHL sports teams, the Country Music Hall of Fame, and the world famous Grand Ole Opry. Shortly before the end of World War II, General Henry H. Arnold asked Dr. Theodore von Karman to study Germany's rapid development of advanced jet aircraft and other systems which almost allowed then-Nazi-dominated nation to win World War II. At Gen. Arnold's request Dr. von Karman formed a Scientific Advisory Group to chart a long-range research and development course for the future of the U.S. Air Force. The result was Arnold Engineering Development Complex (AEDC). President Harry Truman dedicated AEDC on June 5th 1951. Since then, AEDC has contributed to the development of nearly every national aerospace program. Today, the center operates 58 aerodynamic and propulsion wind tunnels, rocket and turbine engine test cells, space environmental chambers, arc heaters, ballistic ranges and other specialized units. Arnold AFB employs approximately 55 active duty, 292 federal civil servants and 2100 civilian contractors. 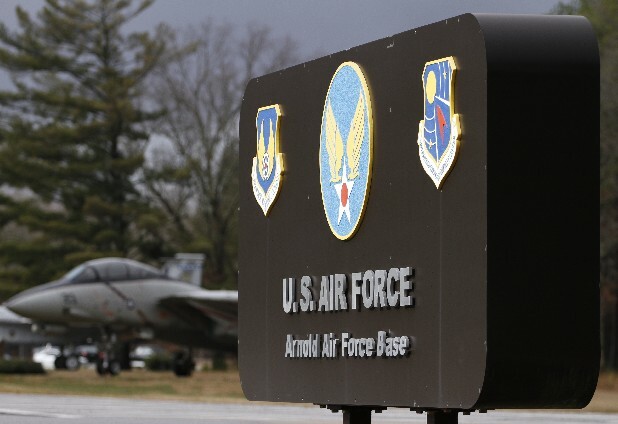 No listings found for Arnold Air Force Base.